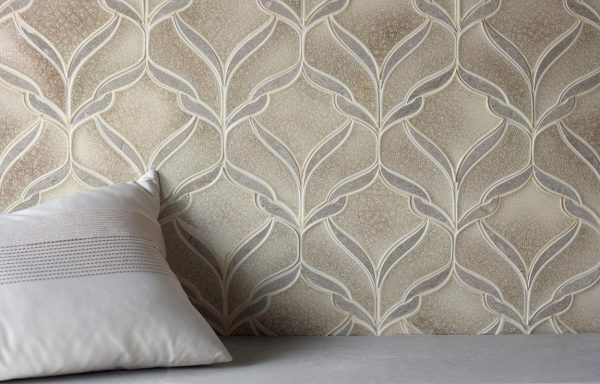 Belvedere is ordered by the square foot. 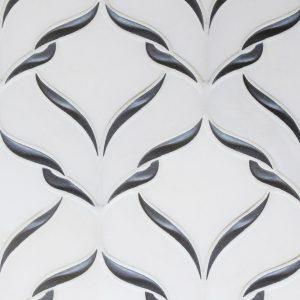 It is assembled into sheets approximately 9″ tall by 8 1/2″ wide (0.33 square feet per sheet). 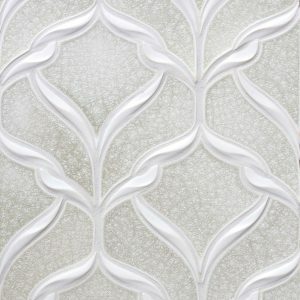 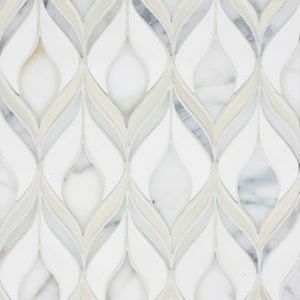 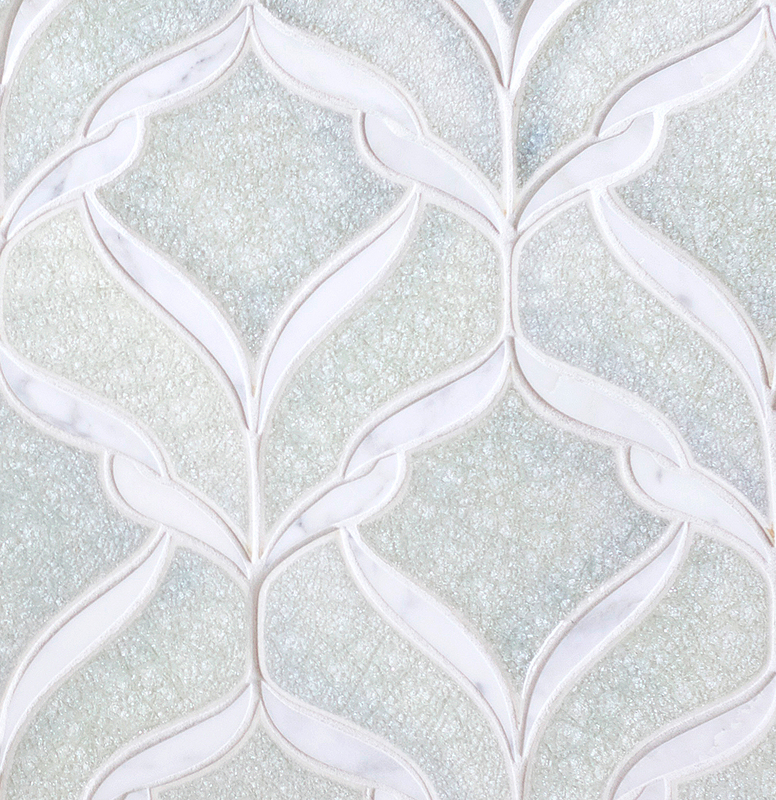 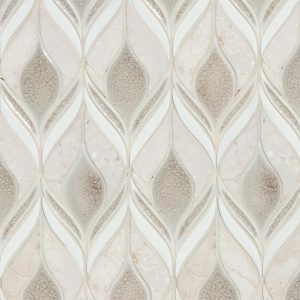 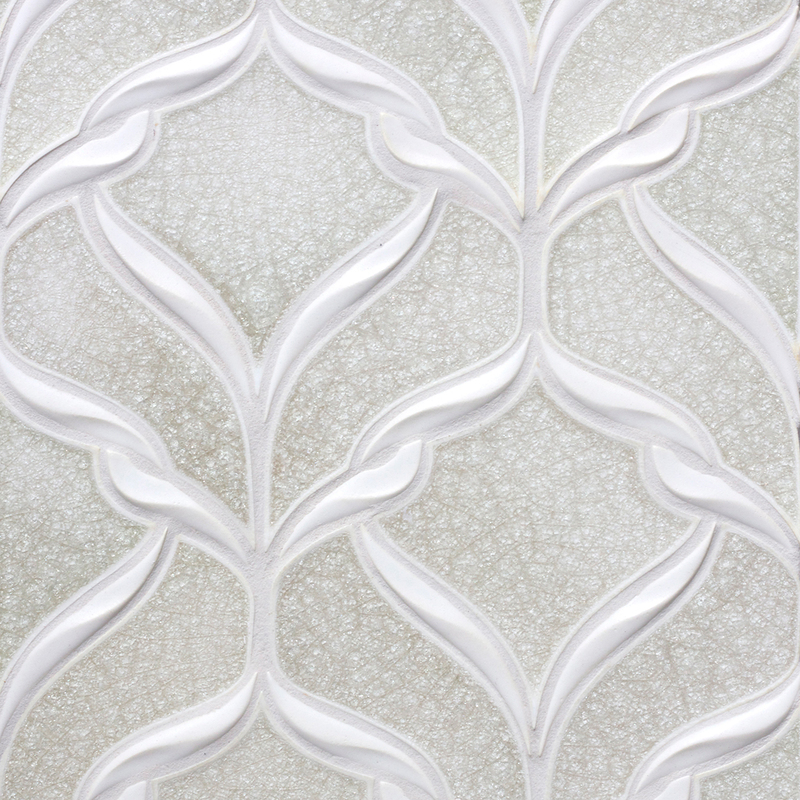 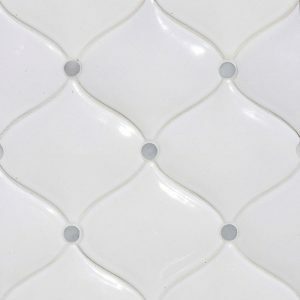 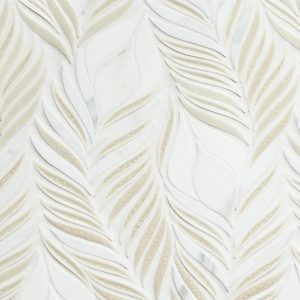 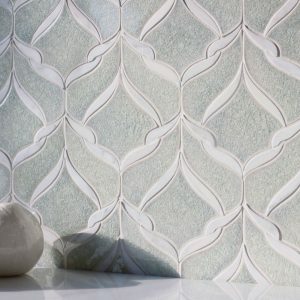 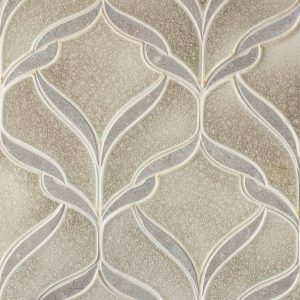 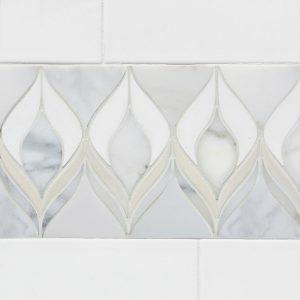 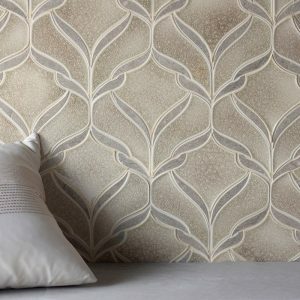 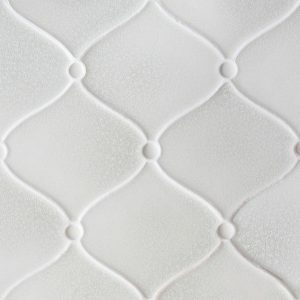 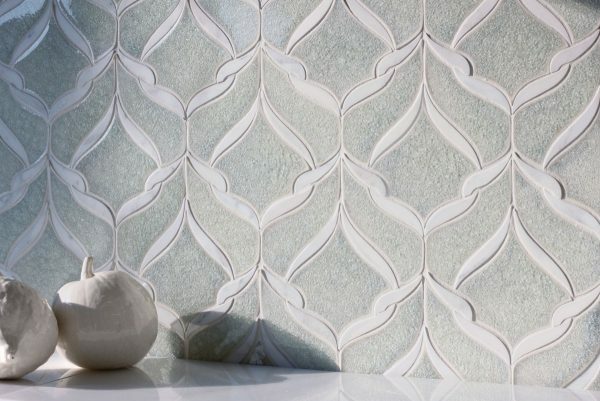 Belvedere mosaic shown in Gimlet jewel, with dimensional ribbons in Bianca matte. Belvedere mosaic shown in Rain quartz and Calacatta marble. Belvedere mosaic shown in Bianca matte, with dimensional ribbons in Iron matte. 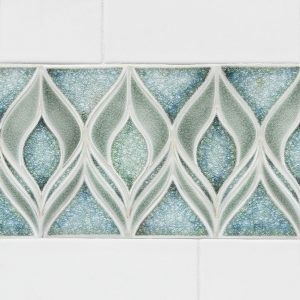 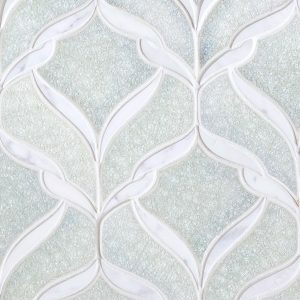 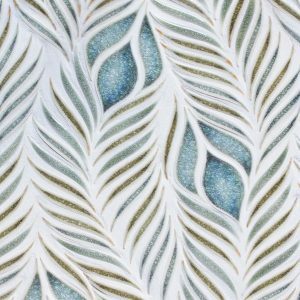 Belvedere mosaic shown in Martini jewel and Seagrass stone.